Specialized in event creation, production and coordination, Infinity Concept puts all of its expertise and its know-how at your service in order to optimally manage all your receptions. Have you ever dreamed of novelty and originality? Let us live up to your ambitions. Our team is attentive to every detail, ensuring your event to be creative while fitting your style and your budget. We realize your dreamed receptions leaving you the opportunity to fully enjoy those special moments with your guests. Professionals or private ones, we will find the perfect formula to make your moment unforgettable. Our goal is to create your most memorable memories. 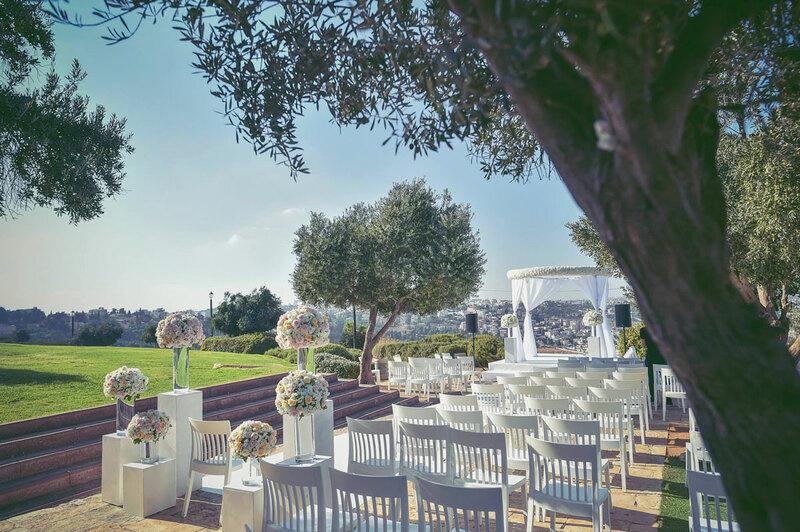 Real experts of the event industry in Israel, we are constantly looking for exclusive locations and exceptional activities for you to live a unique and unforgettable experience. Working closely with the most reliable and qualified professionals of the country, and accompanied by a dynamic and committed team, we’ll understand your needs and anticipate your desires. Infinity Concept assist you from the conception to the coordination in order to provide you an excellent service and an event matching your personality. Planning the happiest day of your life ? It’s the challenge we face ! We’ll listen to your wishes, anticipate your desires and be creative to help you fulfill all your wishes while ensuring a high quality service designed in accordance to your personality. You chose to schedule yourself your wedding and want to have peace of mind when approaching the great day? Have by your side a professional team on D-Day will give you the chance to enjoy each single moment of your event. We conceived this package especially for people wanting to plan their event themselves but wish to hire a professional team to make the most of this so singular moment. Right in preparations, you wish to entrust the organization of your event to a professional? We will be happy to guide you, thanks to our skills, our experience and our attention to detail, we will accompany you as best as we can in the whole organization and D-day coordination. From choosing an exceptional site to the reception of your guests going through decoration, tableware or else selection of a band, we promise to take care of you in the slightest details. It’s one of the most important moments in your child life, and celebrate it in the Holy Land together with his family is a unique opportunity. We assist you to make this event a unique and unforgettable time. From Tel Aviv to Eilat via the Negev desert and the Holy city: Jerusalem, we’ll offer you a rewarding trip which will mark everyone’s mind. Get a concierge service for you and your guests. Your guests can now travel with complete peace of mind thanks to this service especially made available to you throughout the event. Give everyone the chance to fully enjoy this unique moment! Need a babysitter? A hairdresser? Feel like a little trip in Jet Ski? From the simplest request to the most extravagant one, we take care of absolutely everything.